KFT was established in 2007 and quickly became a leading expert in outsourcing. 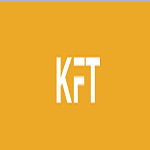 With a team of 600 plus professionals and support staff, KFT can provide the best quality work in the areas of design, development and accounting. The team is led by Sunny Bansal, His passion is infectious and in 2011 KFT won the prestigious STPI Award as Emerging entrepreneur of the year. 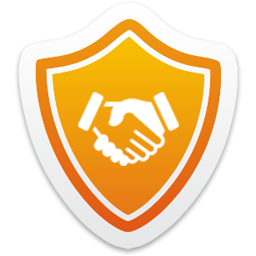 KFT prides itself on being a company that rewards its team fairly and is one of the top employers in India.